Okay, maybe the headline is overstating things a bit, but then again, maybe not. Christmas is one of the biggest exports from Oregon's Mt. Hood Territory. Allow me to explain. 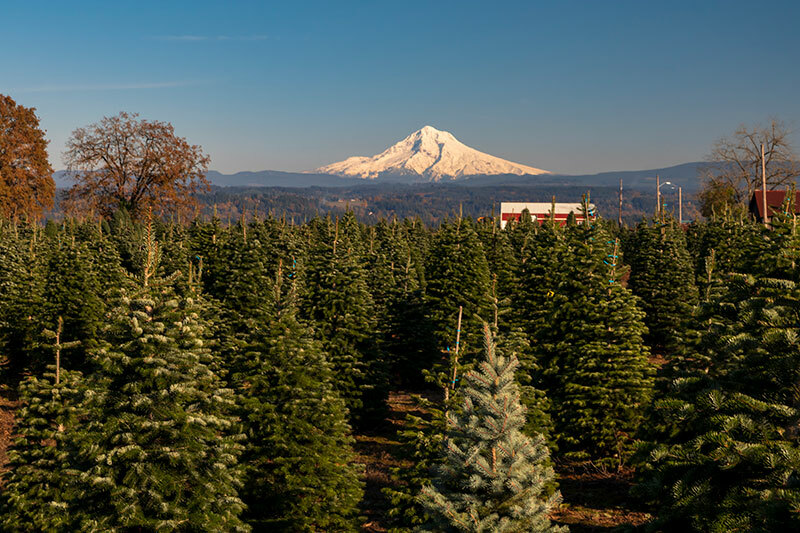 Oregon grows more Christmas trees than any other state in the US. And Oregon's Mt. Hood Territory grows more of those trees than any other county in Oregon. So needless to say, Christmas is a big deal around here. While many of our trees are destined for places that aren't nearly as awesome as us and can't grow their own, many more stay right here, waiting for you to visit and make some amazing family memories by heading to one of our Christmas tree farms to choose your tree. A lot of these farms give you the experience of choosing and cutting your own tree. Others will help you if you're like me and not allowed to use anything pointy or sharp. Running from tree to tree finding a perfect month-long addition to our living room has become a favorite tradition for my family. The final choice is a major undertaking when there is such an abundance to select from. There's even a wide selection of various types to choose from. 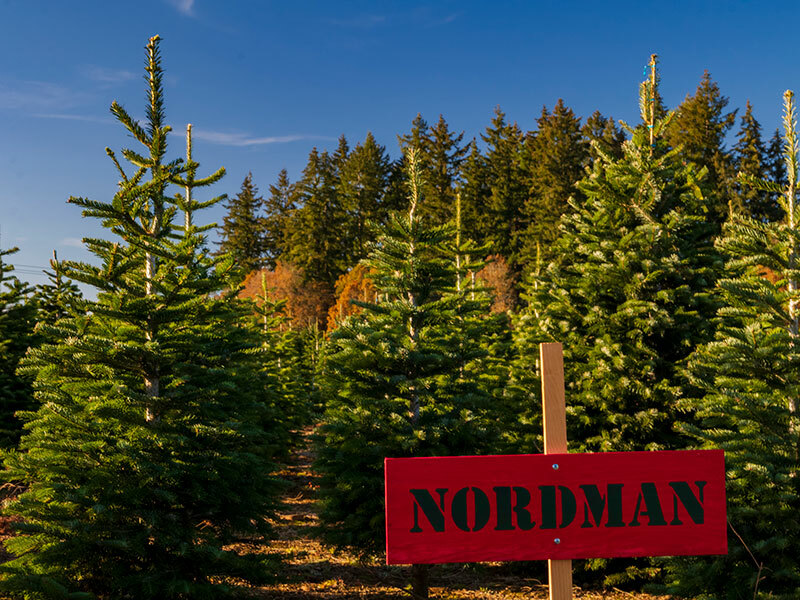 From the ever popular Douglas-Fir to the stately Noble, and lesser-known varieties like Grand or Nordman, there are so many to pick from. Of course many farms add to the experience with all sorts of memory-making Holiday activities. Hot cocoa and cookies, hay rides, pony rides, holiday decorations and other fun. Then there are those who are truly adventurous, and like to really forge a new path to get that perfect Christmas tree. They head out into the Mt. Hood National Forest with permit in hand and harvest their tree there. It's another fun way to go about it, and a great way to get the family out and about in the fresh air. Plus it's gorgeous out there, so there's that too. Give kids more to remember about this Christmas than what was under the tree. Make getting that tree part of the special season as well.